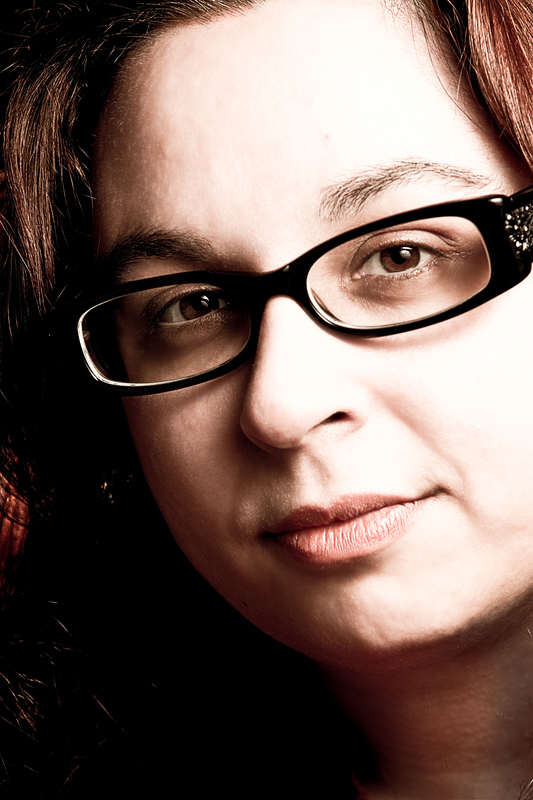 Ninfa Hayes is today’s featured author – this morning you can find out more about her in a full-length interview and feature on her novel Bites, this afternoon our second feature will give you a sneak peek at Divine, her current WIP that she’s writing with Misty Price. Ninfa lives in Manchester, UK with husband Gareth, daughter Cassandra and two gorgeous kitties, Jemima and Shelley. Originally from Italy, she’s half Spanish, half Italian and British by choice and marriage. If you’d like to find out more about Ninfa and her stories, you can check out her Facebook author page, Ninfa Hayes. You’re right – that was definitely not an answer we were expecting! OK – on the subject of an odyssey – you’ve found a time machine on your driveway this morning – where are you going to go in it? Just one? That’s impossible, lol! Everyone should read as much as they can! Reading feeds your soul 🙂 But if I had to recommend a book or series, it would probably be “Harry Potter” by J. K. Rowling because at the heart of it, it has a very strong and positive message, and that’s to stand up for what is good and to believe in yourself because no matter who you are, young or old, strong or weak, you CAN change the world. It’s hard to receive criticism and I can’t say it doesn’t hurt to know that someone didn’t enjoy my book, but at the end of the day it’s part of being a writer and putting yourself out there. I like to think that I’m respectful of people’s opinions and if someone has taken the time to write down their thoughts on my work and share it, then I should be grateful for that time. Which authors have influenced you most, and how? Insects of any kind…I know in some parts of the world they are delicacies, but I could never eat a bug…never ever! I have several projects, but right now I’m working on two that I’m hoping to finish in 2013.
but “Divine” is the priority at the moment. So…on the project you’re co-writing with Misty – how does that work? We each write from the point of view of one of the protagonists, alternating chapters and forwarding each others stories. It’s great because you get a multiple view of the world and the story, and because it’s written by two different people you know that the characters will have very unique and individual voices. That sounds like a great way to create two characters and keeping them independent. How do you find it working with someone else, is it easier than flying solo, or can it make things more difficult? It’s exciting, because we each come up with new ideas and inject them in the story, so we are almost like readers, discovering the world of the book and the characters as we go. It keeps things interesting. Of course there are compromises to be made, because we’ll both have a rough idea of how we want things to go, but it’s not necessarily how the other will see it. So far it’s been a fairly smooth process, but we are just finishing first draft and I know there will be bumps to smooth over once we start reviewing the story. What made you decide to write together? Oh gosh, that would be a dream come true…do I have to pick just one?! There are so many amazing worlds…okay, I’m going to narrow it down to either the world of Harry Potter because let’s face it, I need to get into Ravenclaw, and Tolkien’s Middle Earth, ’cause been a Hobbit would totally rock! I’ve always written, since I was little, but never thought anything would come of it, it was just something I loved to do. 4 years ago I got pregnant with my daughter and whilst I was on maternity leave I realized I needed something to keep me sane, so I started writing more and more and actually found peace, something that could be just mine. When I gathered enough courage I showed my writing to friends, and got lots of encouragement. They liked my stories and wanted more. From there it progressed until I actually decided to send it to Dianna Hardy, who I admired as a writer and would later become my publisher. That was the best thing to ever happen to me, her guidance and insight into the publishing world are the reasons why “Bites” exists, and I’m forever grateful to her for that. Now I know I could not stop writin even if I wanted to, it’s a part of who I am and it makes me a better person. I think there’s a little of me in each of my main characters. Perhaps only little aspects such as common likes, a personality trait, a passion shared. After all they all come from my mind. The villains are the most difficult to write for me because of that I think, it’s almost like exorcising parts of me that I don’t like and I’ve been fighting to keep at bay, so it’s very intense to face them and accept them to be able to write them vividly enough that it will be believable, but it’s also very therapeutic in a way. Facebook. I’m still trying to work out how to use Twitter to its full potential, but I prefer the flexibility of Facebook for longer statuses and posting photos and links. Favourite quote from a movie? Master Yoda to Luke, “Star Wars – The Empire Strikes Back”. 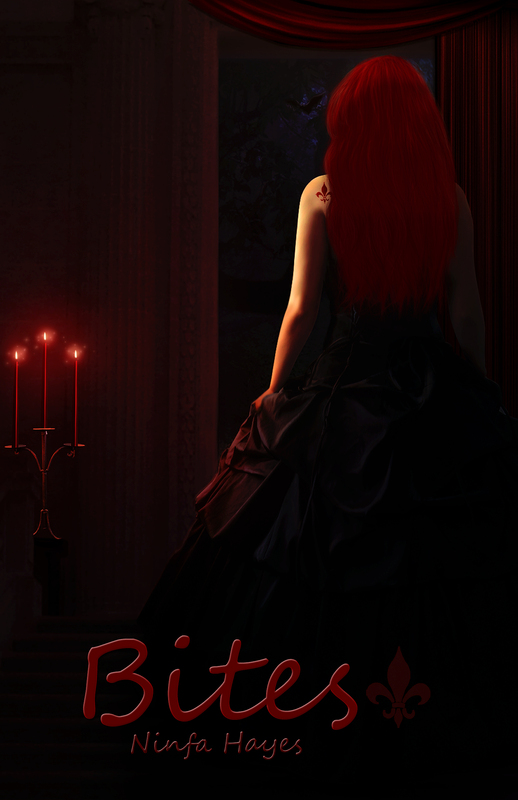 Two short stories that will seduce you with romance, danger, sensuality … and Vampire bites. When the sweet scent reaches me I know I have found what I’m looking for. My hands reach out in the darkness to the unaware girl. She’s warm and soft and doesn’t even get to scream before I’m drinking deeply from her, her struggles too feeble to bother me. I’ve never tasted anything like it. Gloriously sweet, thick and strong and full of life. I drink until the hunger subsides, until the body that I hold so close to me hangs lifelessly in my arms. Only then I see. Only then I recognize it, and the agony … oh, the agony is more than I can bear. Tonight is the Midwinter Solstice Ball, the most important night in the Daemonic Court’s calendar. This is the night when new disciples are chosen, when demons come out to play, and all bets are off. As it happens, tonight is also the night I become Queen. Irina is about to become Queen of the Daemonic Court and Damon is on the run from his own nature …where will their paths take them? Books available on Amazon, Barnes and Nobles, Waterstones, the Book Depository, and all major online retailers. 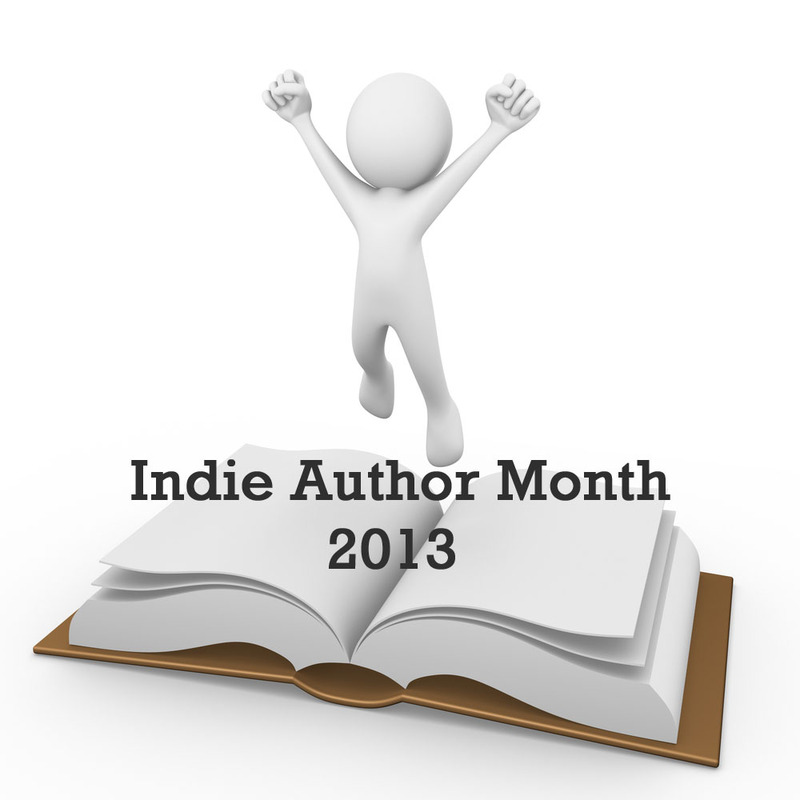 This entry was posted in Author Interviews, Interviews, May 2013 - Indie Author Month and tagged bites, divine, excerpt, guest feature, IAM, indie author event, indie authors, indie books, interview, misty price, ninfa hayes, YA. Bookmark the permalink.